A Sydney based designer / art director, website developer and artist with more than 25 years design experience and 12 years building websites. 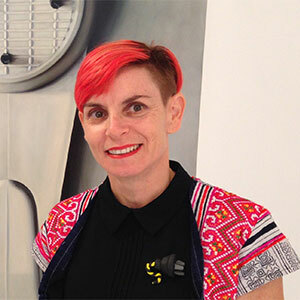 Her work as an Art Director for Saatchi & Saatchi (in Sydney and San Francisco) has been awarded internationally. Belinda’s still life paintings have been on show at the Mosman Prize and the Sulman prize and products in her homewear label No One You Know have featured in international magazines, design books and exhibitions. Belinda now combines her skills in design and advertising with her experience in marketing through the web. 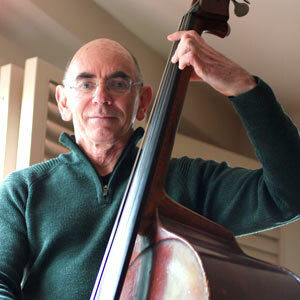 An Auckland based website developer, business consultant, musician and retired public company director. He has a BCA from Victoria University and has been immersed in computer-systems and technology for several decades. Stu balances his business interests with his passion for Argentinian tango dance, and for music, playing in jazz bands, and composing and arranging music in a variety of genres. He has created the music for short films, as well as for radio and TV advertising. Check out Stu’s website for his jazz bands: Prohibition Big Band.